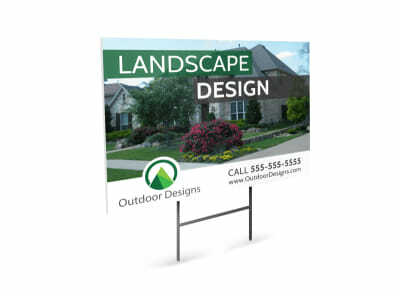 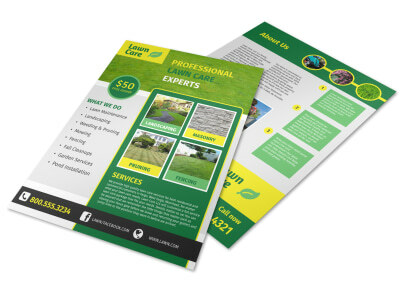 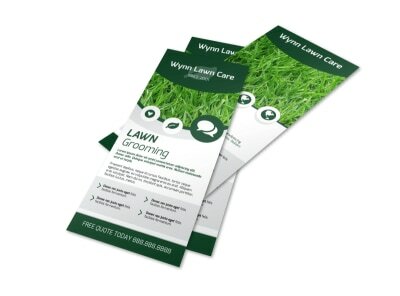 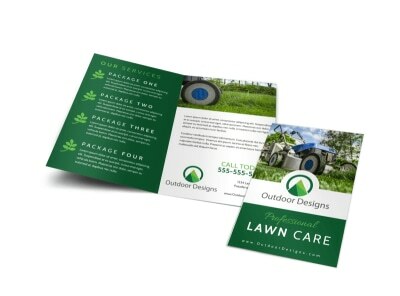 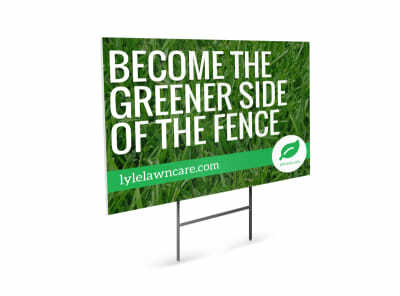 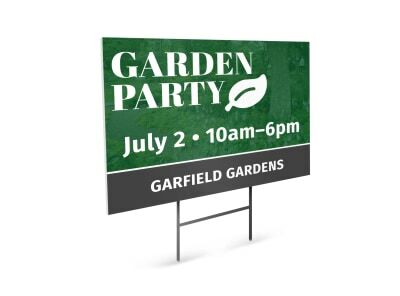 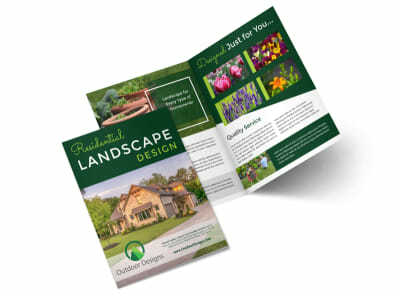 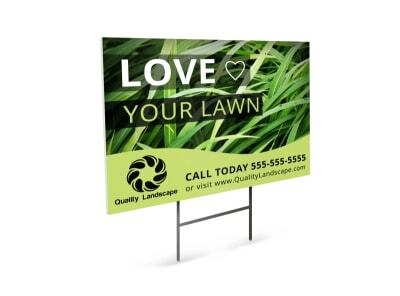 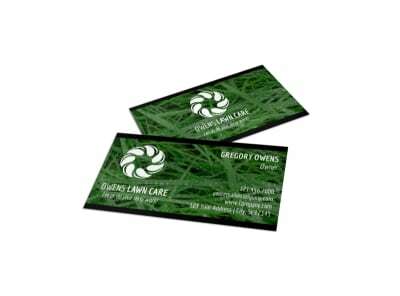 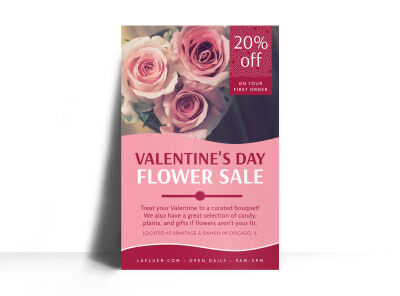 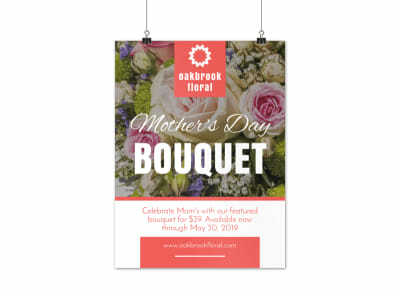 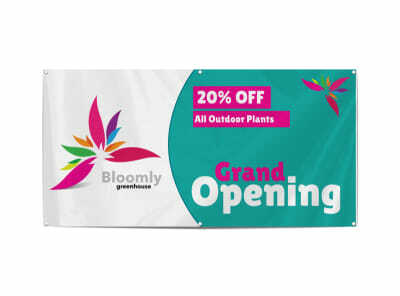 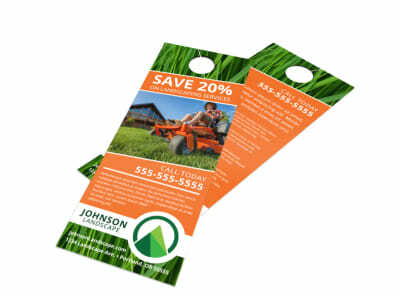 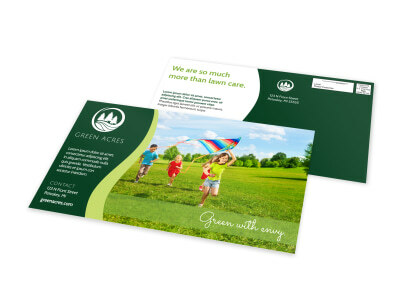 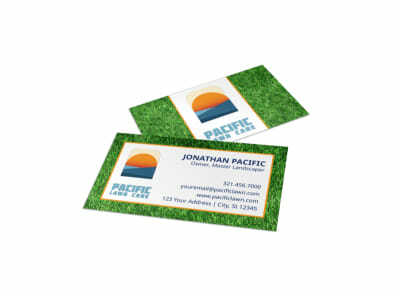 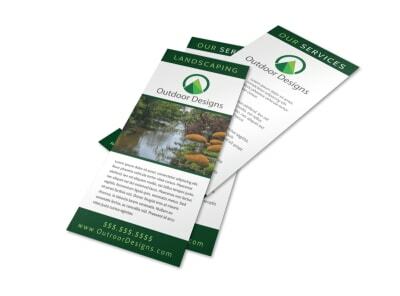 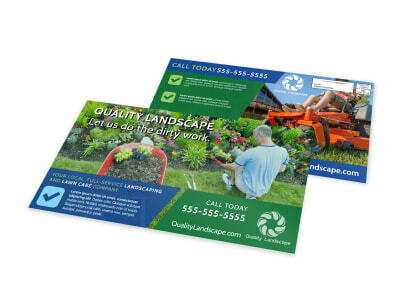 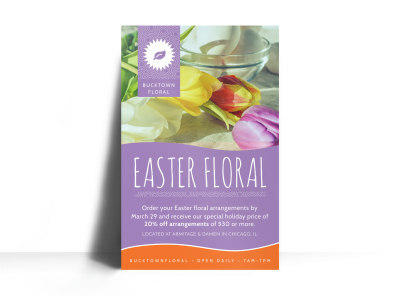 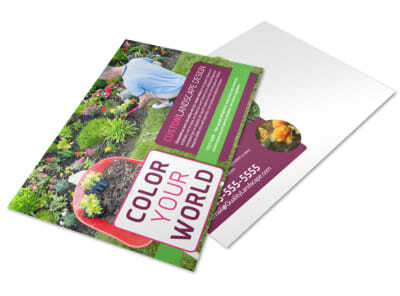 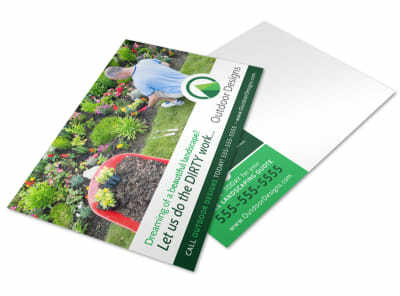 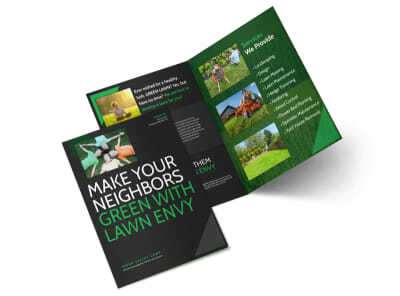 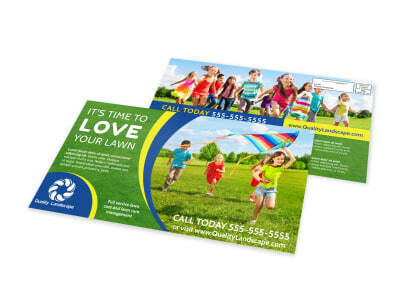 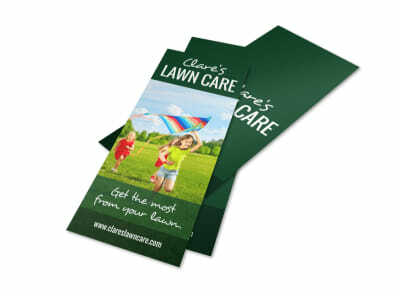 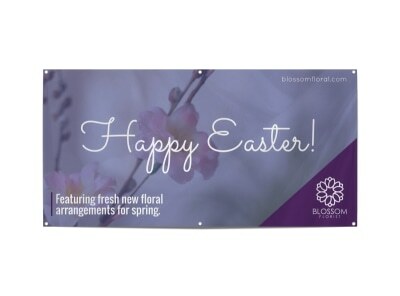 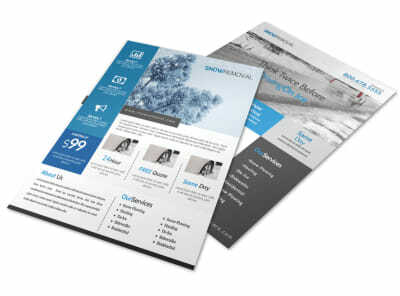 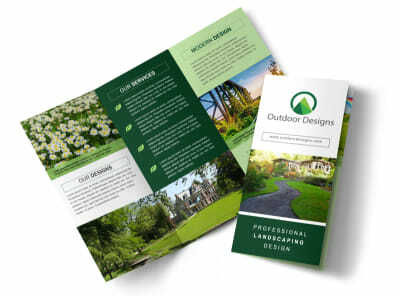 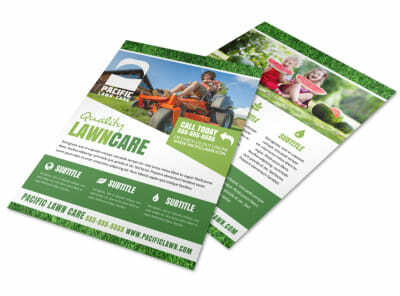 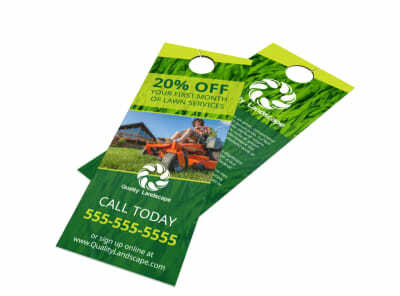 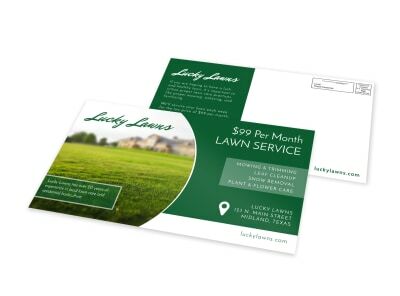 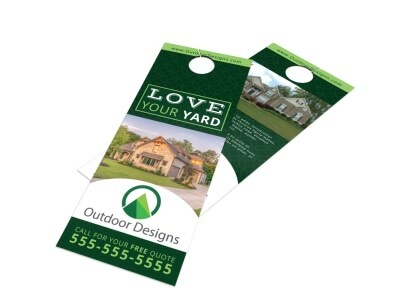 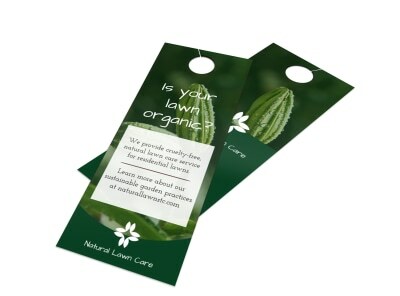 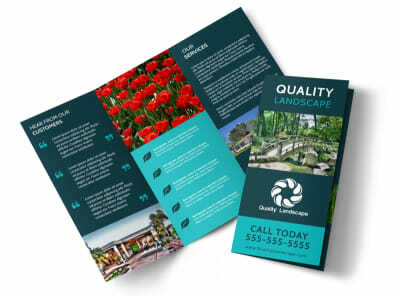 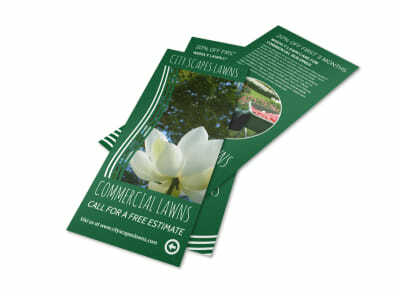 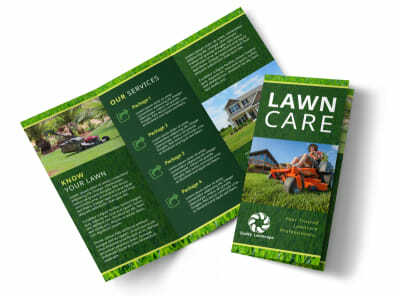 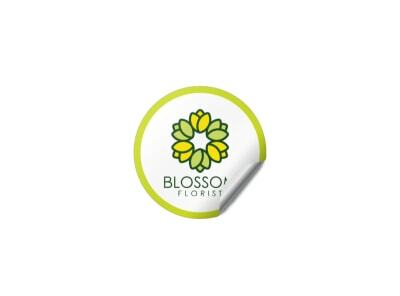 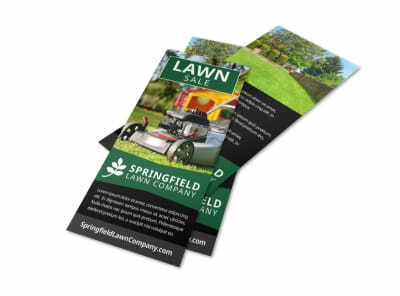 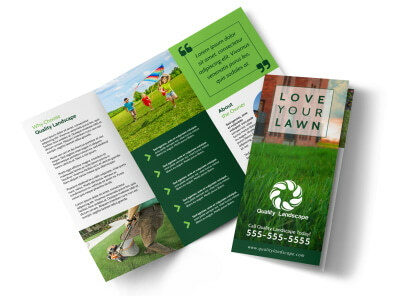 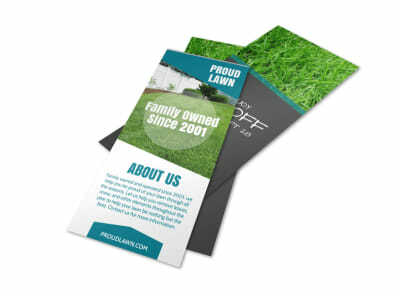 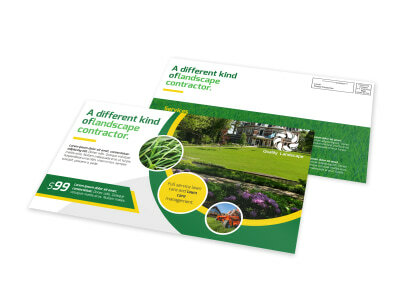 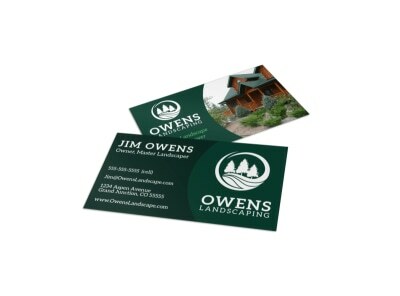 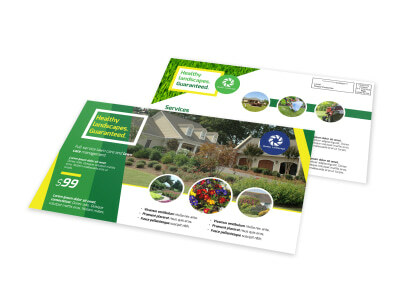 Turn over a new leaf in your marketing efforts with professional-quality marketing materials created with our lawn and garden templates. 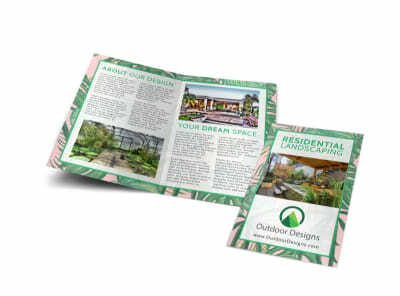 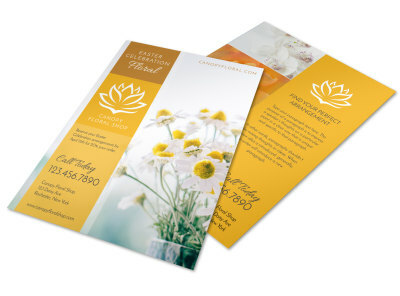 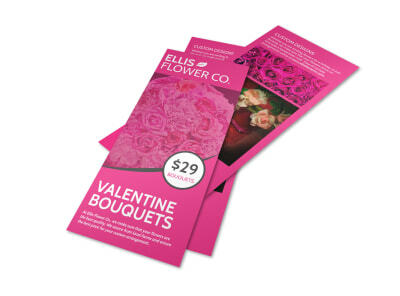 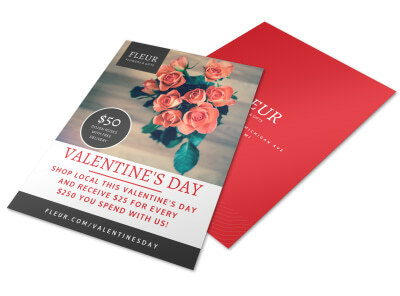 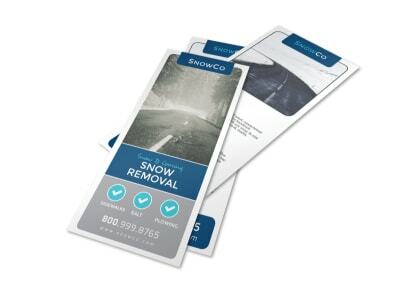 Our template inventory offers a bevy of choices when it comes to customizing brochures, business cards, flyers, door hangers, and other materials to create a buzz about your business and reach out to potential clients. 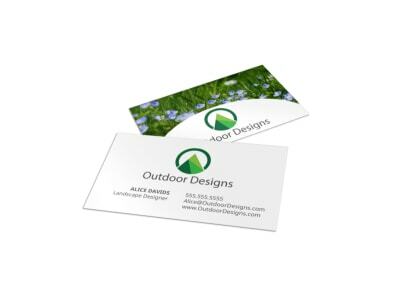 Our user-friendly online editor allows you to upload photos, images, graphics, and logos to showcase your talents and draw attention to your expertise. 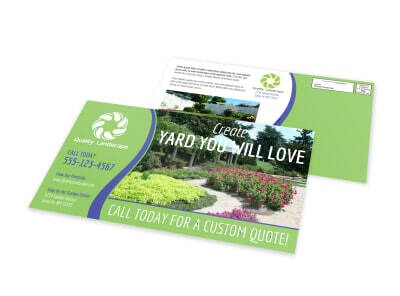 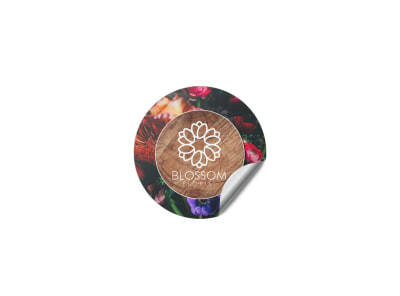 Handle your own printing with our self-printing option, or trust us and our CYMK printing process to give your finished designs an upscale look.